CBS hit show "The Big Bang Theory" has attracted legions of die-hard fans, spawned a staggering array of merchandise and has certainly inspired many a costume party -- but did you know that the hit show's influence has spilled into the animal kingdom as well? 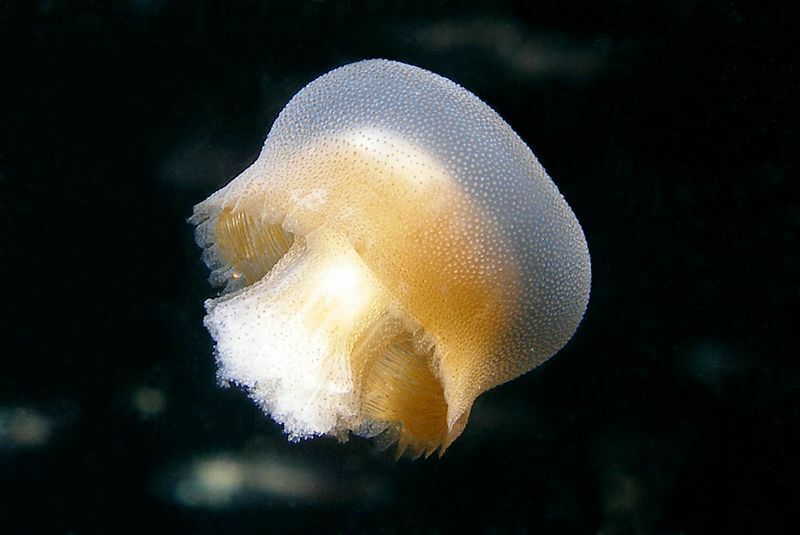 This week, we learned that the "The Big Bang Theory" has inspired the naming of a new species of jellyfish: the Bazinga rieki. According to the scientist who named and classified this previously unknown jelly, the discovery has been nothing less than extraordinary. In an email to The Huffington Post, American scientist and author Lisa-ann Gershwin said the story of the Bazinga jelly began in 2011, when a tiny, grape-sized jellyfish was spotted by photographer Denis Riek in the Brunswick River in New South Wales. Riek snapped a photo of the little animal and sent the photos to Gershwin, a renowned jelly expert. "The moment I saw the first photo, it was clear that it was very special," says Gershwin, who has been based in Australia for the past 17 years. "The overall structure of its oral arms -- the ruffly bits underneath -- is wholly different from any other species." The little jelly has been dubbed Bazinga rieki after the photographer who captured it on camera and the catchphrase made famous by "Big Bang" character Sheldon Cooper. It is currently the only creature in the genus Bazinga, the family Bazingidae and the sub-order Ptychophorae. 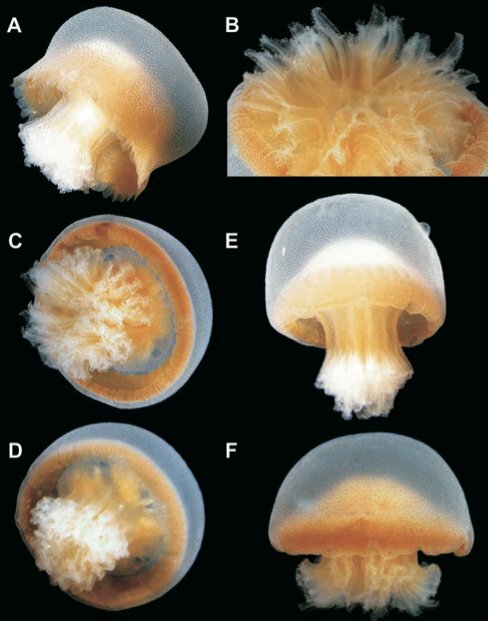 According to Gershwin, Ptychophorae is a suborder of rhizostome jellyfish that is distinguishable from other suborders in its class by its characteristic hooded rhopalia (sensory structures), unbranched evenly-spaced radial canals and a large circular stomach. In June, she published her findings in the Memoirs of the Queensland Museum. In her report, she explains that others may have overlooked the jellyfish because of its tininess. "[I]ts small size makes it easily mistaken for a juvenile of another species," she writes. Gershwin, who told HuffPost the Bazinga discovery will "stand out as one of the primary highlights" of her life, says the finding should serve as a reminder of just how little we know about the world around us. This isn't the first time that "The Big Bang Theory" has inspired the naming of an animal. Earlier this year, it was reported that the TV show had inspired the naming of a newly discovered bee: the Euglossa bazinga. "We are always extremely flattered when the science community embraces our show," Steven Molaro, an executive producer of "The Big Bang Theory," said in a statement at the time. "Sheldon would be honored to know that Euglossa bazinga was inspired by him. In fact, after 'Mothra' and griffins, bees are his third-favorite flying creatures."